In the processing of Vegetables, Fruit or Metal and Plastic parts often a requirement is necessary to align the product into defined tracKs for processing, counting or packaging. 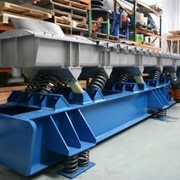 The Enmin Vibratory Alignment Feeder will perform this task in a simple controlled manner with no damage to the product. 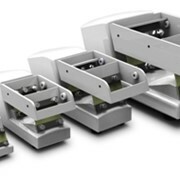 Enmin offer a wide range of Vibratory Alignment Feeders utilising both their Electromagnetic version where accurately controlled feeding is required, to the Electromechanical types for higher volumes and lengths. Since no mechanical gates or shunting devices are required Enmin Alignment Feeders will gently sort and convey a wide variety of products. Some examles include handling of fresh sliced Ginger pieces, whole Chillies and Carrots, Potatoes, Sweet Corn, Apricot, Pear and Peach halves. 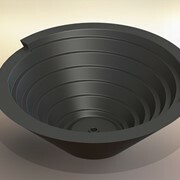 Plastic components, Plastic Cartons and Cups, Nails and Fasteners. 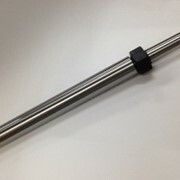 Screwdriver Blades, Rubber components. Snack Biscuits, Confectionery, Snack Bars. 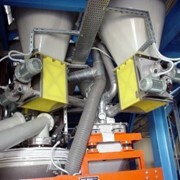 These Vibratory Feeders will greatly assist the processing where products or components need to be seperated into definative lines. 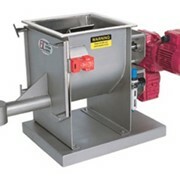 For example processing Carrots can be sorted simply by differing lengths, presented for topping and tailing or metering into slicer or dicers. 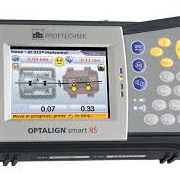 Components may need to be counted for a count/weigh operatiion prior to packaging. 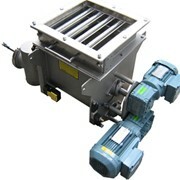 Since the Enmin Alignment Feeder will arrange parts to be presented one at a time this is easily achieved. 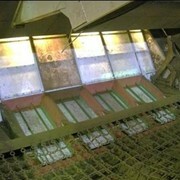 The Feeders can be equipped with reject sections, wash stations, sensors. 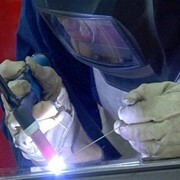 Enmin Alignment Feeders are constructed in stainless steel being designed and constructed to meet HACCP food standards. 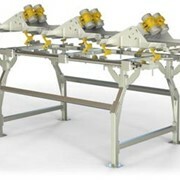 They can be integrated into existing production lines or supplied as part of a complete handling system.